Murder comes to Leverhulme Hotel. This evening is the Annual Dinner of the 007 Club. The Club was formed ten years ago by Martin Hodge who is the Chairman and founder. Martin will be here along with his wife and Club member Susan. The club involves itself in anything to do with fictional spying 007 style and members often go on field trips to various locations where 007 films were shot. Some members specialise in inventing useful gadgets for spying. The Club even boasts that is has an Ex-Bond Girl as a member. Who is the late arrival? What is the dark secret held by somebody? Who is Secret Service trained? 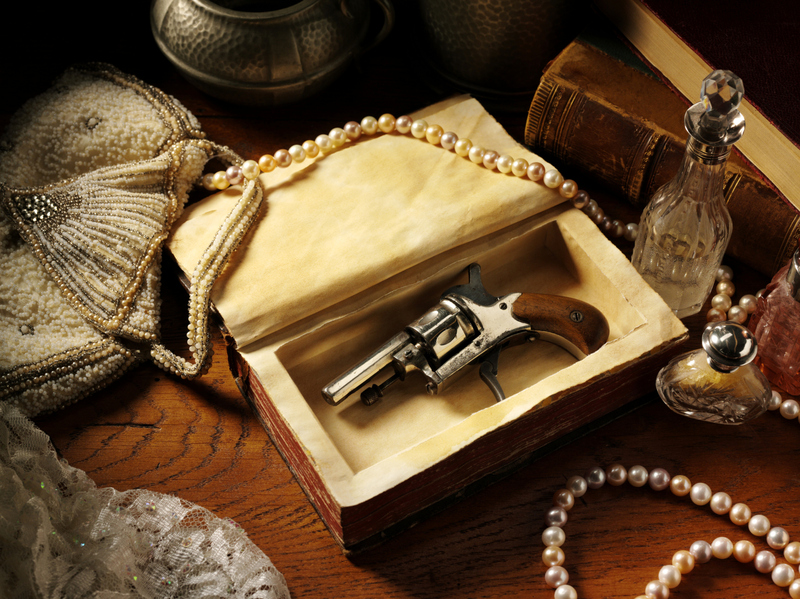 Become a detective at dinner and solve the murder before it is too late. With multiple dates across the year, each with it’s own theme, there is truly a murder to everyones tastes. Arrival from 7pm with a 7:30pm start.